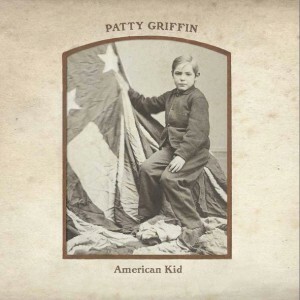 New West Records is proud to present Patty Griffin s 2013 album, American Kid. The album, co-produced by Griffin and Craig Ross, is her seventh and first for New West. It is her first album of mainly new material since the acclaimed Children Running Through in 2007. 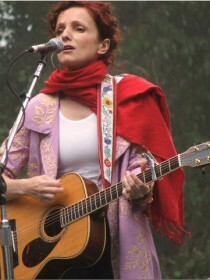 In between then and now, she made the Grammy Award-winning Downtown Church in 2010 and became a member of Band of Joy alongside Robert Plant.